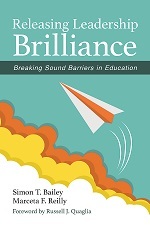 This year we will explore many themes, from equity to personalizing professional development to school culture, addressed by a wide arrange of voices: thought leaders, practitioners, researchers… We want to bring you the most up-to-date research, practical tips, and big ideas about what works in education. We thought there would be no better way to start the year than by exploring the concept of a Growth Mindset. The term coined by Carol Dweck has led to much discussion (and confusion) about what it means to both embody and model a growth mindset, and how to design instruction so that students develop a growth mindset as well. 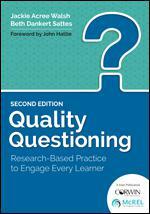 The books below all have a different take on answering these questions. 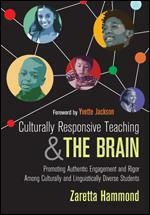 As you start the year, I encourage you to explore the following books and contribute to the conversation! This groundbreaking book explores the neuroscience of academic mindsets and offers practical guidance on shifting these mindsets in the learning partnership. 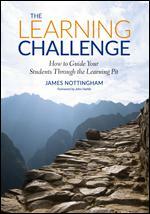 The Learning Challenge is a process of inquiry designed to put students in the “pit”—a state of cognitive conflict where they must wrestle with conflicting ideas in order to deepen their understanding. Students learn that challenge leads to deeper learning—and they learn to welcome opportunities to inquire, explore, and reflect. Our standards stress the importance of students learning concepts and the relationships between concepts—not just memorizing a list of facts. 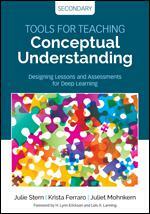 This book shows teachers how to help students uncover concepts and transfer understanding to new situations and examples. 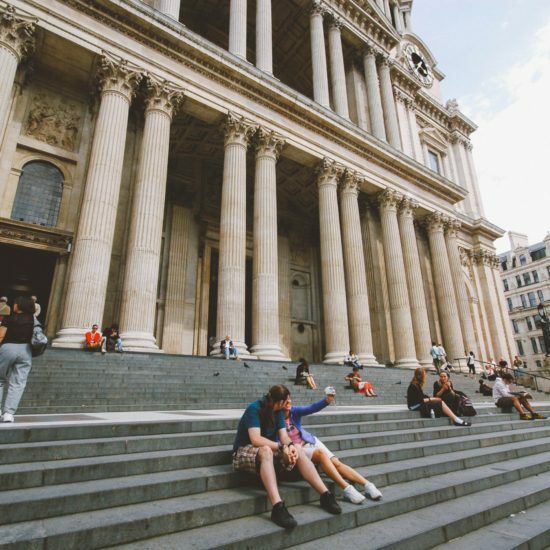 These skills will prepare students to confidently approach new problems and innovate to solve them. 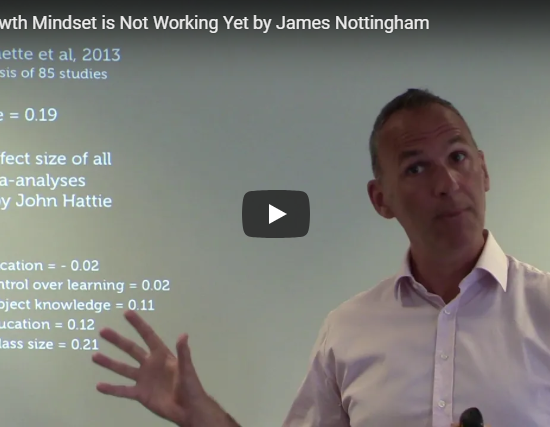 A growth mindset in mathematics is especially critical, and so many students (and teachers) struggle to apply their growth mindset when it comes to mathematics teaching and learning…even when they can successfully do so in other areas. 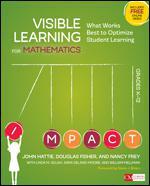 Visible Learning for Mathematics not only discusses the importance of a growth mindset in mathematics explicitly, but perhaps just as important is this: the book itself is founded in the idea that as educators we have to think about what works best, when and how, and put our hearts and minds into focusing on those things in order to achieve the growth in learning we hope to see. Educators who can do this are those who have a growth mindset about their own mathematics teaching practice. 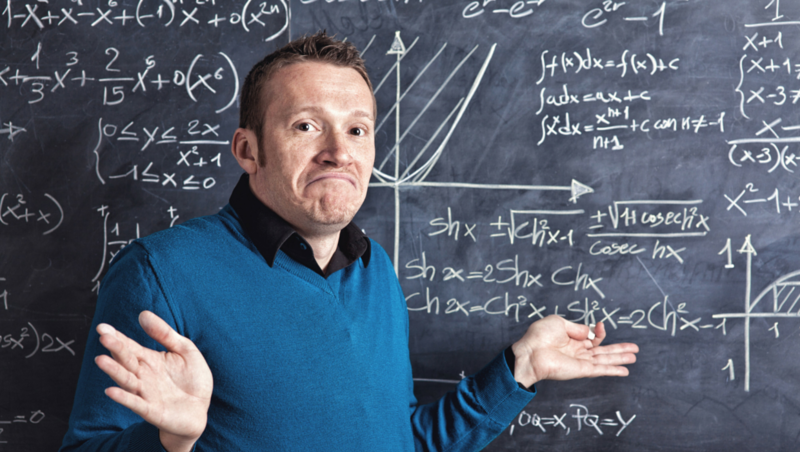 How do I influence students’ learning–what’s going to generate that light bulb Aha-moment of understanding? 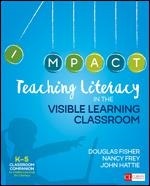 Douglas Fisher, Nancy Frey, and John Hattie help you answer that question by sharing structures and tools for effective literacy instruction that have high-impact on learning—and insights on which stage of learning they have that high impact. 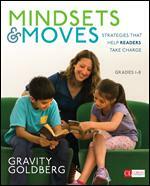 In Mindsets & Moves, Gravity Goldberg turns the research on growth mindset into four daily practices for guiding readers. 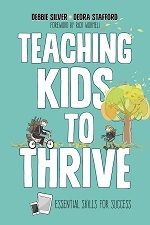 Teachers mine to discover students’ strengths, they mirror by giving feedback that reinforces a growth mindset, they model to show readers the possibilities to grow into, and they mentor as readers stretch and try new creative and intellectual moves. Brain research has long shown the power of a positive mindset. 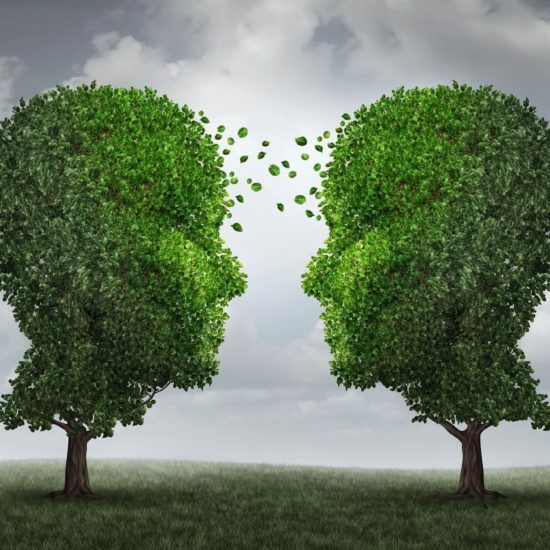 It helps the brain consider new ideas without passing quick judgement. In addition, adolescents who feel confident that life events are under their control and who have positive and realistic expectations for the future tend to perform better in school. 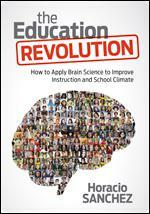 This book provides educators with many ideas that will foster a growth mindset in the areas of academics and social environment and even physical well-being. 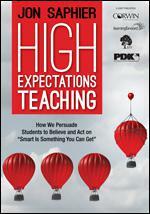 Low-achieving students require more feedback, both affirming and corrective, because they often lack a growth mindset. 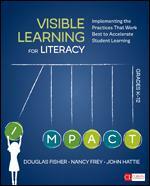 In this book educators learn a six-part framework that empowers and engages all learners. The book provides many examples of effective feedback strategies that teachers can use, with an explanation of the intended effect of each type and suggestions as to when to employ each type. Ariel is the Acquisitions Editor for Technology and General Methods at Corwin, and editor of Corwin Connect. When not working, you can usually find Ariel doing yoga at the beach, reading with a glass of wine, or writing a book review on her blog, One Little Library. Great teacher’s texts. 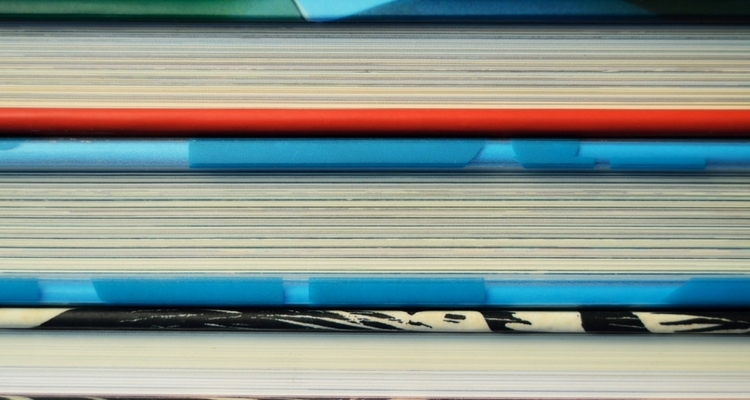 What about children’s picture books that teachers can use as read-alouds to foster a growth mindset? Let’s start a collection of them in the classroom for both students and teachers to use. Growing Smarter is one about perseverance, critical thinking, and problem-solving. 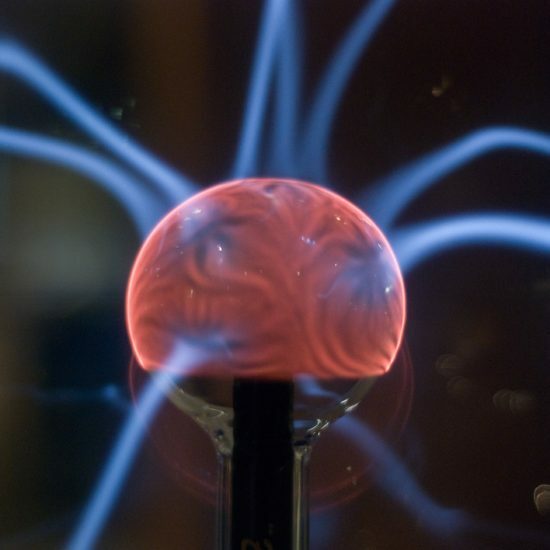 It even explains how the brain is like a muscle that gets stronger (and smarter) when learning occurs!